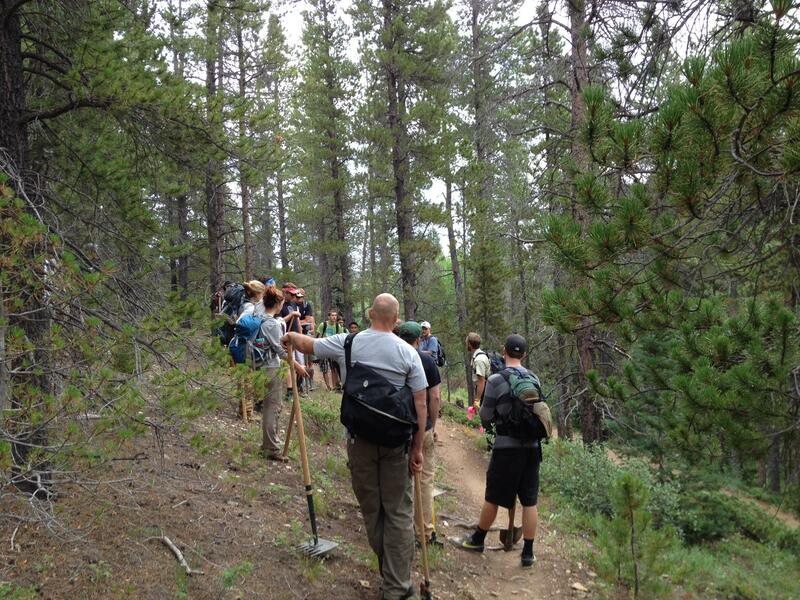 Thanks to everyone who made it out, last Saturday, for our Bus ‘n Shack trail work day with the USFS. Some sweet drainage was created to help the trail deal with the monsoon rains better. We had a total of 32 volunteers in attendance (20 NATO, 6 USFS and 6 Teens Inc.). Stay tuned for details on our next volunteer day.